With more and more businesses moving onto digital platforms, the need for higher end security systems becomes imperitive. 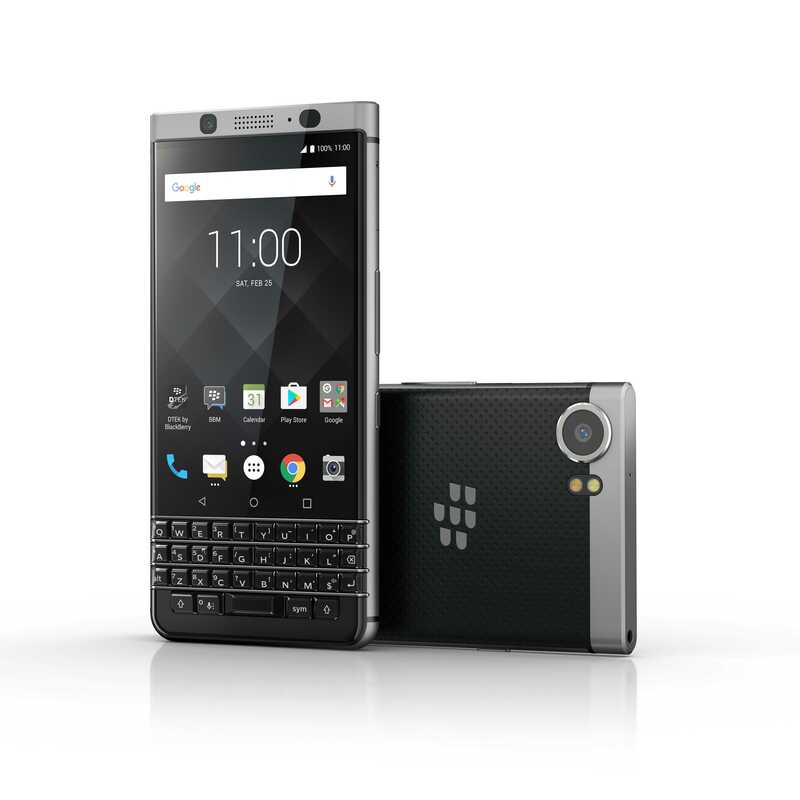 With its advanced security software, long-lasting battery and access to key Androud features, the Blackberry KEYone is a strong contendor for the best business smartphone of 2017. Along with the iconic BlackBerry design, the BlackBerry KEYone comes with a number of additional features that truly reinvents communications for the professional consumer. Runs Android 7.1 Nougat – giving users access to the entire Google Play store and apps - and will receive Google security patch updates. The keyboard reimagined – Forget what you knew about keyboards, the BlackBerry Keyboard goes beyond typing. It can be easily programmed to launch up to 52 customizable shortcuts, providing even greater ease of use. More Screen Space While Typing - With the physical QWERTY keyboard on the KEYone you actually have more usable touchscreen space while typing, than you would with a larger 5.5-inch all-touch device. With an all-touch device, the virtual/on-screen keyboard can take up to 50% of your screen space while typing. That's why the KEYone offers as much as 1/3 more usable screen space than on an all-touch device. All-day Battery Life And Then Some - Featuring the largest battery ever found in a BlackBerry smartphone, the KEYone offers up to 26 hours of mixed use, thanks to its 3505mAh battery. Qualcomm® Quick ChargeTM 3.0 technology enables up to 50 percent charge in roughly 36 minutes. What really sets a BlackBerry smartphone apart from any other Android device are the enhanced security features built into every device right from the start. 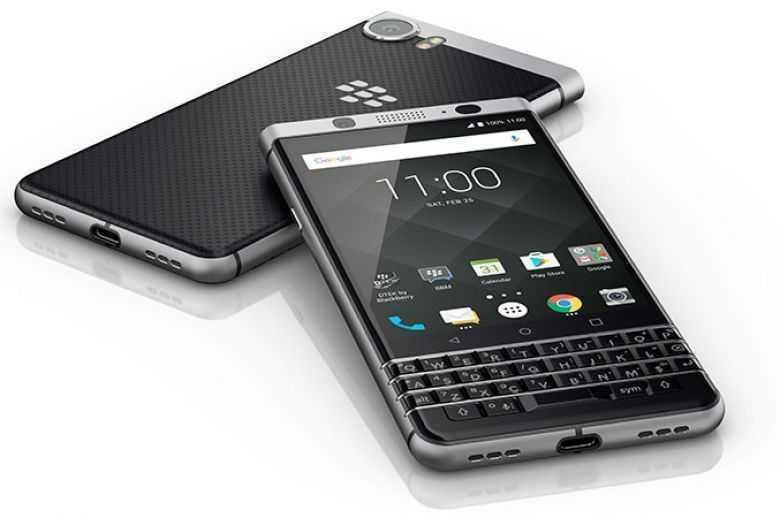 From a hardened operating system to BlackBerry Limited's proprietary technique for establishing a hardware root of trust adding security keys to the processor, the BlackBerry KEYone is internationally designed to offer the most secure Android smartphone experience possible. This device comes pre-loaded with DKTEKTM by BlackBerry, offering constant security monitoring and protection of your operating system. The KEYone will also receive regular monthly Android security updates, ensuring you have the most safe and secure Android smartphone experience. For those using their phones on-the-go, whether it be on public transport or just out and about, the KEYone’s Privacy Shade feature may be just for you. Privacy Shade prevents people around you from seeing private and sensitive content on your screen by blocking out everything except for a small viewing area that you control, while still letting you interact with the full screen. 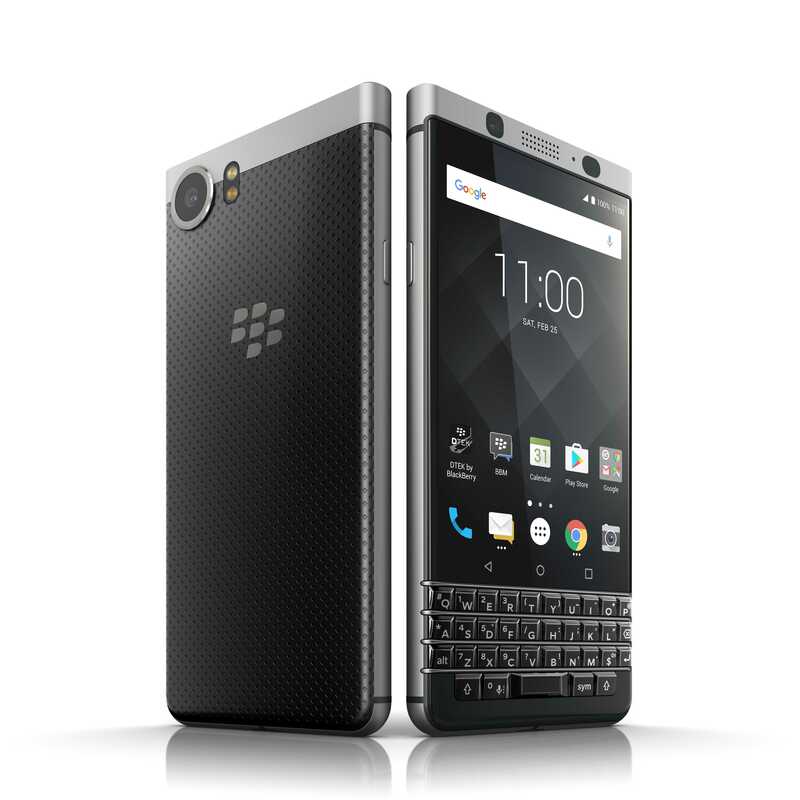 Purchase the Blackberry KEYone from Vodacom online today.